Enjoy a delightful afternoon of music with your elementary and/or pre-school age children at the Newtown Chamber Orchestra’s annual live performance, “Kids Connect to the Classics Concert.” Help your children discover the beauty and enjoyment of classical music through a fun and nurturing educational experience. Please consider supporting the arts in your community. 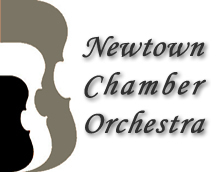 This season, the Newtown Chamber Orchestra will perform 3 concerts. 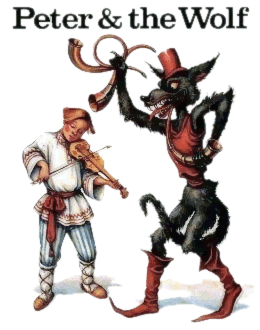 Our musicians are paid, professional players. Keeping the music alive in Newtown is a joint effort of volunteers and members of the community which supports us with donations, ad placements and ticket purchases. Thank you, every amount, large or small counts.